Operation Lam Son 719 (Vietnamese: Chiến dịch Lam Sơn 719 or Chiến dịch đường 9 – Nam Lào) was a limited-objective offensive campaign conducted in southeastern portion of the Kingdom of Laos by the armed forces of the Republic of Vietnam (South Vietnam) between 8 February and 25 March 1971, during the Vietnam War. 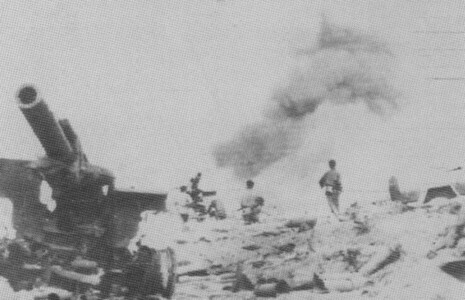 The United States provided logistical, aerial, and artillery support to the operation, but its ground forces were prohibited by law from entering Laotian territory. The objective of the campaign was the disruption of a possible future offensive by the People's Army of Vietnam (PAVN), whose logistical system within Laos was known as the Ho Chi Minh Trail (the Truong Son Road to North Vietnam). By launching such a spoiling attack against PAVN's long-established logistical system, the American and South Vietnamese high commands hoped to resolve several pressing issues. A quick victory in Laos would bolster the morale and confidence of the Army of the Republic of Vietnam (ARVN), which was already high in the wake of the successful Cambodian Campaign of 1970. 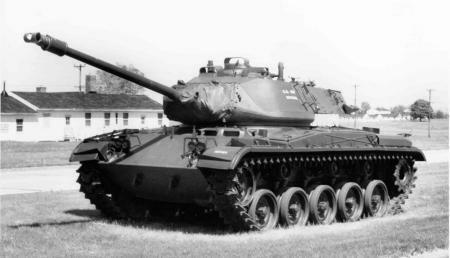 It would also serve as proof positive that South Vietnamese forces could defend their nation in the face of the continuing withdrawal of U.S. ground combat forces from the theater. The operation would be, therefore, a test of that policy and ARVN's capability to operate effectively by itself. Because of the South Vietnamese need for security which precluded thorough planning, an inability by the political and military leaders of the U.S. and South Vietnam to face military realities, and poor execution, Operation Lam Son 719 collapsed when faced by the determined resistance of a skillful foe. The campaign was a disaster for the ARVN, decimating some of its best units and destroying the confidence that had been built up over the previous three years. 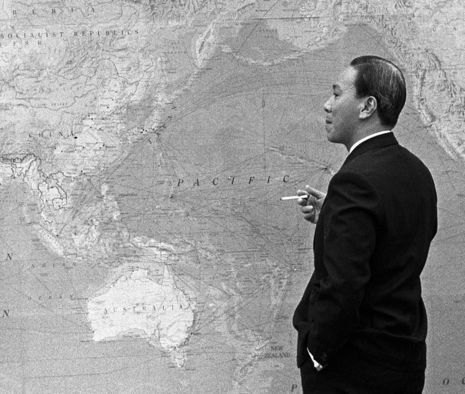 Vietnamization, the policy touted by American civilian and military officials as the best method by which South Vietnam could be saved from communism and the American withdrawal completed, was revealed as a failure. 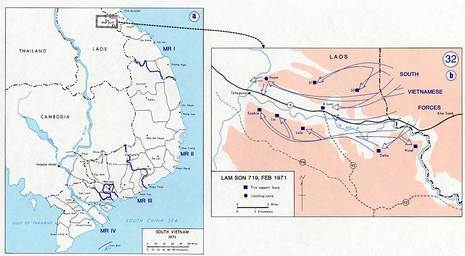 Lam Son 719 was a major operation of the Army of the Republic of South Vietnam, ARVN, into Laos from 30 Jan - 24 Mar 1971. U.S. provided all of the aviation assets for this operation. A/101 AHB "Comancheros" were one of the aviation units in this operation, along with being the sole 101st Airborne aviation unit supporting the Special Operations Group in I Corp during the month of February 1971. 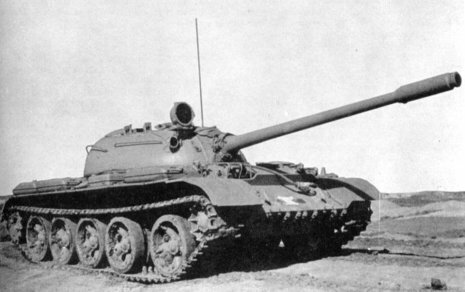 The objective of Lam Son 719 was to disrupt an ongoing North Vietnamese Army supply buildup at Tchepone, Laos. 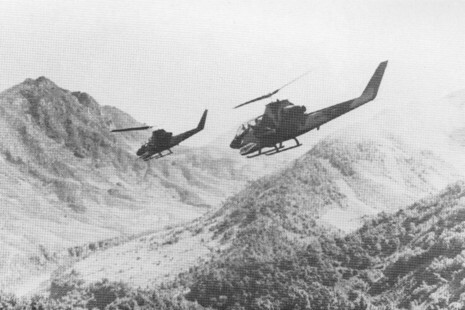 American Helicopter Units supported and provided all transportation of ARVN troops/supplies into and out of Laos during this operation. The US Helicopter Crewman went against the heaviest anti-aircraft barrage incurred in the War.